Information is the nucleus of any establishment that is the reason why outmost carefulness needs to be applied in handling and managing such information, and also in storing it. It is same with every other individual who has very important document he or she doesn’t want to joke with. This is the primary function of both the cloud storage and also the newly released hybrid – to store information that cannot be reinstalled when deleted online. Our main purpose here is to briefly state of the functions of cloud storage in public, private and hybrid form so as to compare them and make decision on whether to continue using cloud storage or go for the new hybrid. As the name implies cloud storage is an online storage of personal files or any important document that any organization or individual wants to keep safe in case of any emergency that might cropped up; because computer can crash at any time. It also give the user the opportunity to store files locally and you can manage it in any place in this world with any system that you deemed fit. Most of the different cloud storage management systems can be installed locally but the management repository is maintained in the cloud. 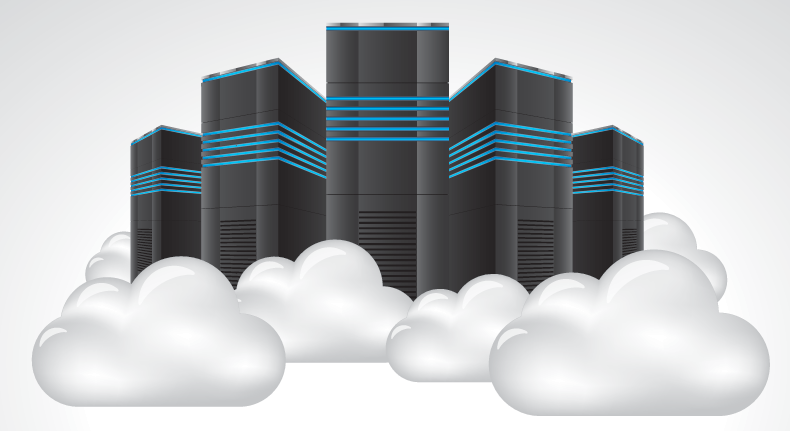 Depending on the form of the cloud storage, it can host of many tenant storage environment which is mostly used for unstructured data or it can provide a protected dedicated storage environment for any company or individuals using it, thereby creating room for customization depending on the company or individual needs. But the hybrid has the ability to function as both on-premises and public cloud storage services. Cloud storage provide to it users (that is individuals and organizations) with enough data storage space and protection. It immediate access to a broad range of host of resources and applications hosted in the infrastructure of another organization through web service interface. This protection is needed because so many people can have access to your data due to so many cloud management service providers and their clients. Like I have stated earlier, cloud storage can serve as a backup servers located in different places around the globe and it can function as a central file server for companies that has offices or branch located in different areas of the world as well as to the individual that moves from one place to another with the problem of carrying his devices along. It can also be used for copying virtual machine images from the cloud to a private cloud location, then to the cloud image library. In addition, cloud storage can be used to move virtual machine images between user accounts or between data centers. Aside functions that already have been stated, cloud storage is basically adaptable to different business processes, automatic import procedures, Simplicity in data entry and document retrieval, helps increase business productivity immediately, most important innovation, etc. But with this new hybrid release which have a lot more features which we believe will enable you in handling information in your business area in more enhanced way and some other function, because firstly, the new release which support cloud storage Amazon S3 and Microsoft Azure can install and configure many format converters, Resizable Preview Panel with better rendering for a wider set of documents which in other words allows one to preview navigator and create download tickets with the web service, Handle multiple storage locations, Connect to CMS WordPress with cloud storage service provider, Templates for composing emails and schedule custom reports, Colored markers on Folders and users notified of new files, Stores for remote repositories and Checkout/Check-in from Workflow dashboard. Like public and on-premises, identifying and familiarity with this latest innovation has a wide range of accessibility advantages as the company’s offices are located all over the globe, but unlike them, hybrid provide multi-lingual assistance that will help you solve all document management needs, makes it more enjoyable to use. And this new system that has been released can be set up, and it allows companies or different offices to execute their own business logic and program automation with a simple scripting language. It widespread network of partners ensures a widespread local presents and guarantees your effects and investments. In it totality, it is user friendly because it directs users on what to do at any moment and it requires no additional cost of training or professionalism to personnel that will be using it. The hybrid system can automatically import all business file and make them available anywhere, in a secure and safe way. With a low startup cost you get unlimited support and are ensured of a professional system configuration. Hybrid from it features and function has come to make difference in moving the business world to the next level.